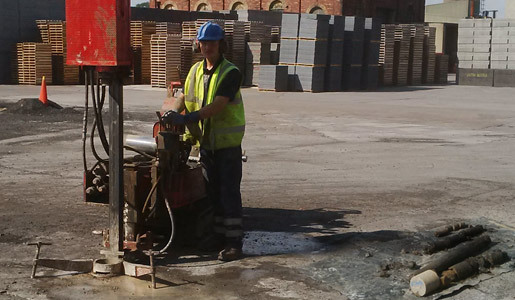 Where economic or practical factors may rule out the use of a larger system, Windowless Sampling delivers great results. 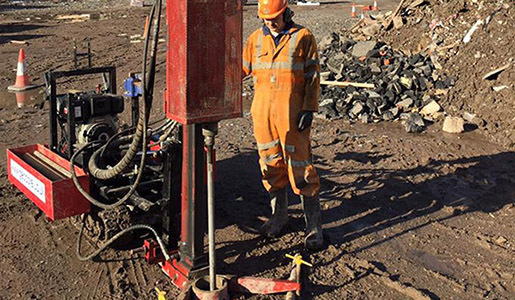 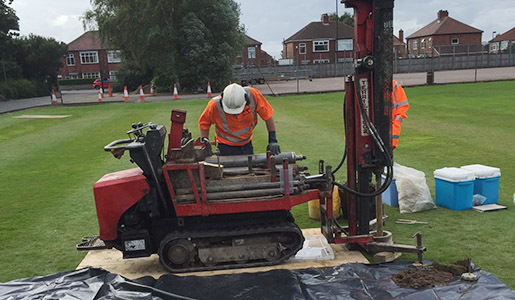 This technique drives a steel casing into the ground whilst simultaneously coring out the strata, enabling a single drilling operation to case off and support the borehole even on difficult ground. 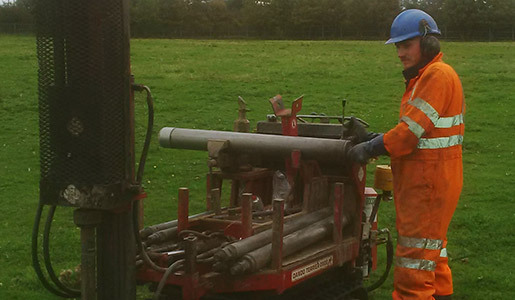 Windowless Sampling ensures that successive samples are accurate from the depth taken because the soil samples are retrieved in seamless plastic tubes, removing any chance of error. 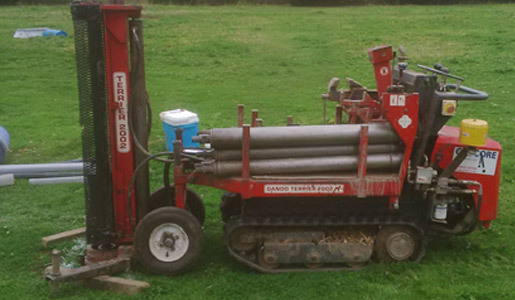 These tubes are then logged by a qualified engineer. 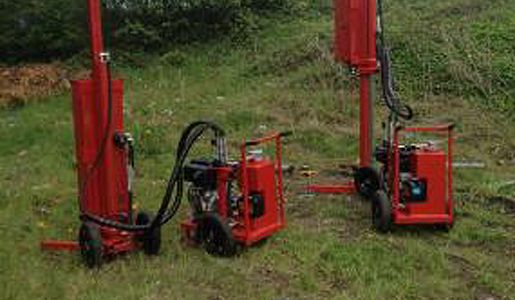 Depths of up to 10 metres can be achieved. 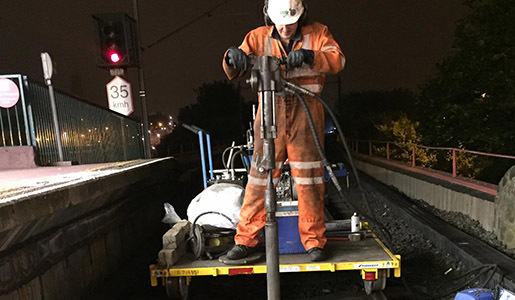 Capable of Standard Penetration Tests – SPT and SPT(C) and Dynamic Probing (DP) to BS 1377: Part 9: 1990. 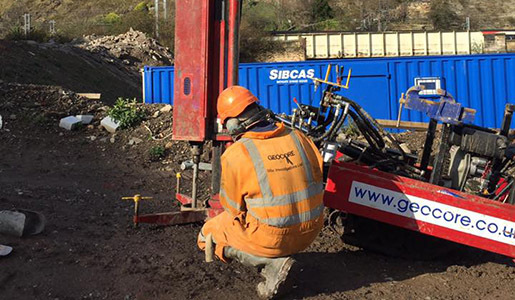 For the easy installation of standpipes, gas monitoring tubes or other instrumentation, within the restrictions of the borehole diameter.